Slotted Flat Head Machine Screws Are Used For Applications Including Construction, Industrial, Commercial, And More. Slotted flat head machine screws are made of brass and steel for long lasting durability and dependability. 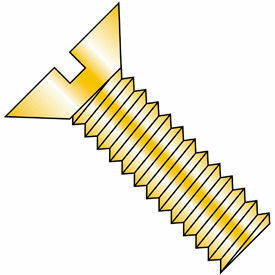 Screws are designed for pre-tapped hole or nut assembly to form a mating thread. Units are used when fastener protrusions above the mating surface is unacceptable. 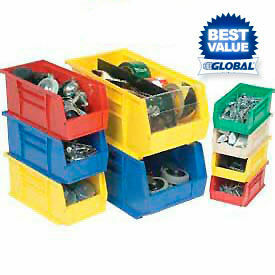 Available finishes include 18-8 Stainless Steel, Plain, Zinc, and Zinc Yellow. Package quantities range from 12 to 5,000. Dimensions vary per model.